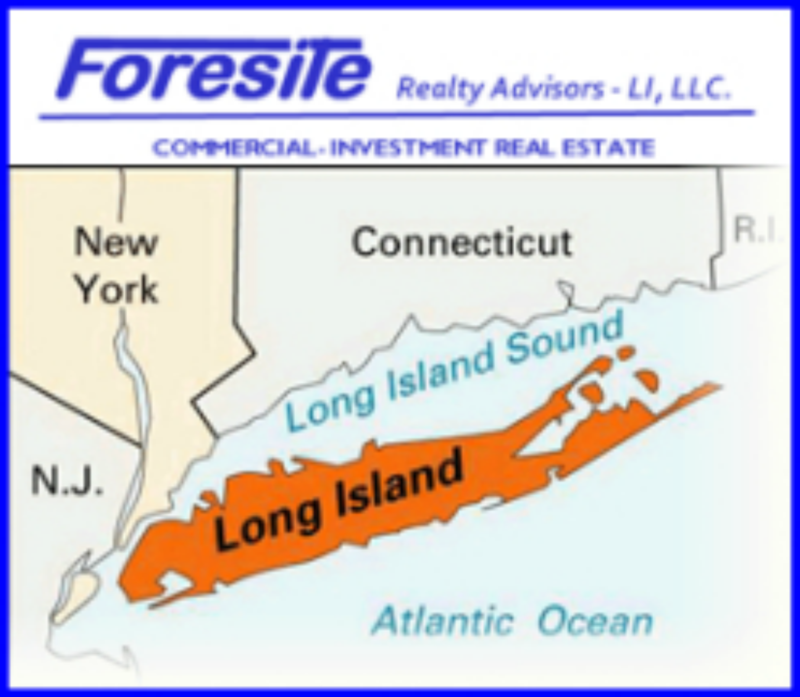 Established in 2009, Foresite Realty Advisors-LI is Owned and Operated by Larry Gruttemeyer, a Licensed New York State Real Estate Broker. We are located in West Babylon, Long Island, NY. ForesiteLI is part of the NY Foresite family of companies who co-operativly work together to ensure the best representation for our clients. We have a network of proven Real Estate professionals state wide, and an extensive national network of experts in all phases of real estate ownership including Attorneys, Accountants, Appraisers, Architects, Developers, 1031 Specialists, Brokers and Investors ready to work together in solving Real Estate problems.